Cystistatin combines a unique botanical blend to help maintain a healthy urinary tract. 60 capsules. The role of the urinary tract is to produce urine, the carrier of waste materials from the bloodstream, and remove it from the body through the bladder and kidneys. Bacteria can enter the urinary tract through the urethra or, more rarely, through the bloodstream. Women are generally at greater risk of this occurrence. 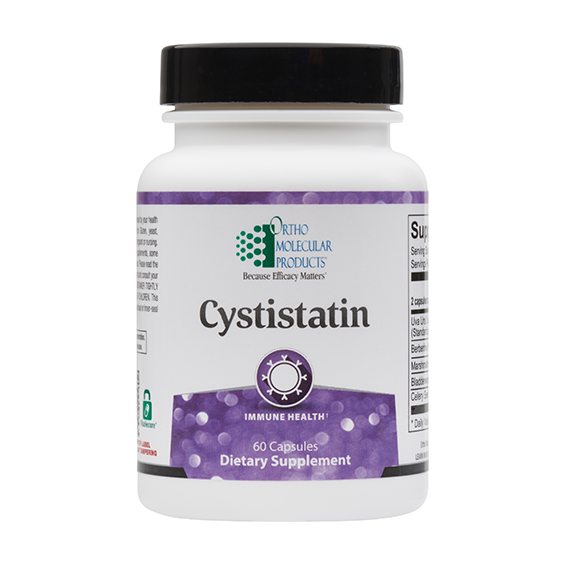 Cystistatin is a unique botanical blend formulated to promote a healthy urinary tract. 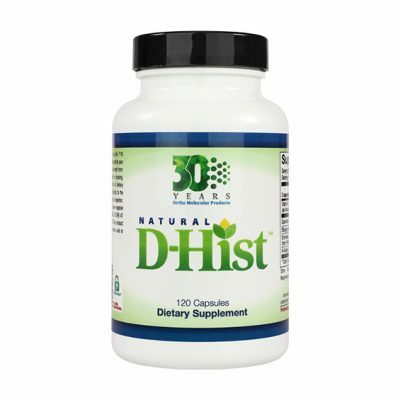 One of the key ingredients in Cystistatin is uva ursi extract, which is standardized to include 20% arbutin. 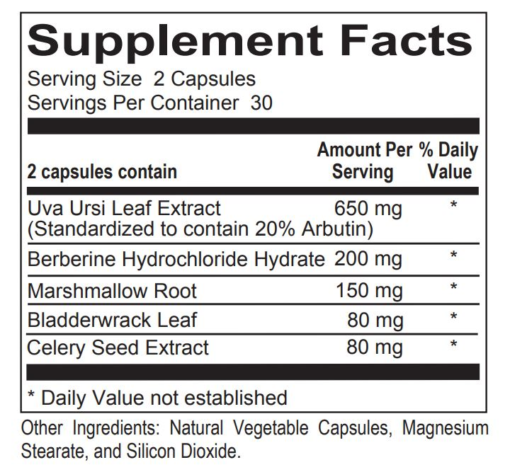 Arbutin, particularly when combined with berberine sulfate, provides a powerful combination to help maintain healthy microbial balance in the urinary tract and bladder. In addition, marshmallow root soothes bladder and urinary tract discomfort. 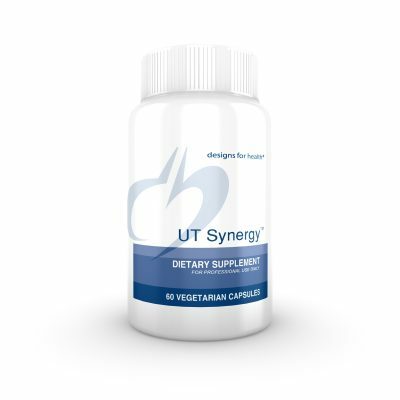 Celery seed extract and bladderwrack leaf are also included in Cystistatin for their ability to act as a natural diuretic. The leaves of uva ursi (Arctostaphylos uva ursi) have been used for centuries in herbal medicine to support the health of the urinary tract. The medicinal portion of uva ursi is the dried leaves, which, in addition to providing arbutin, have methylarbutin, flavonoids, allantoin, tannins, gallic and ellagic acids, volatile oils and a resins (urvone). Each of the components in uva ursi leaf work synergistically with arbutin to promote healthy bacteria balance in the urinary tract. Additionally, the components of the uva ursi leaf prevent the breakdown and improve absorption of the arbutin molecule. When arbutin remains intact, it is excreted through the kidneys and provides microbial support for urinary tract mucous membranes. Research has demonstrated uva ursi’s ability to promote microbial balance in the bladder and ability to flush out the urinary tract. 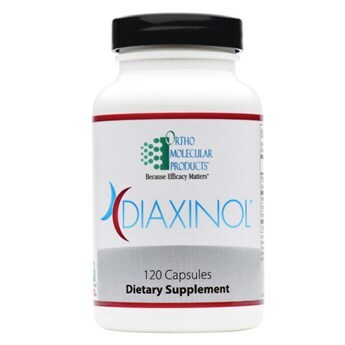 Berberine sulfate is an alkaloid sulfate extracted from the roots and barks of many plants and possesses microbial-balancing properties. Berberine sulfate’s main mechanism of action is blocking the adhesion of organisms to host cells. 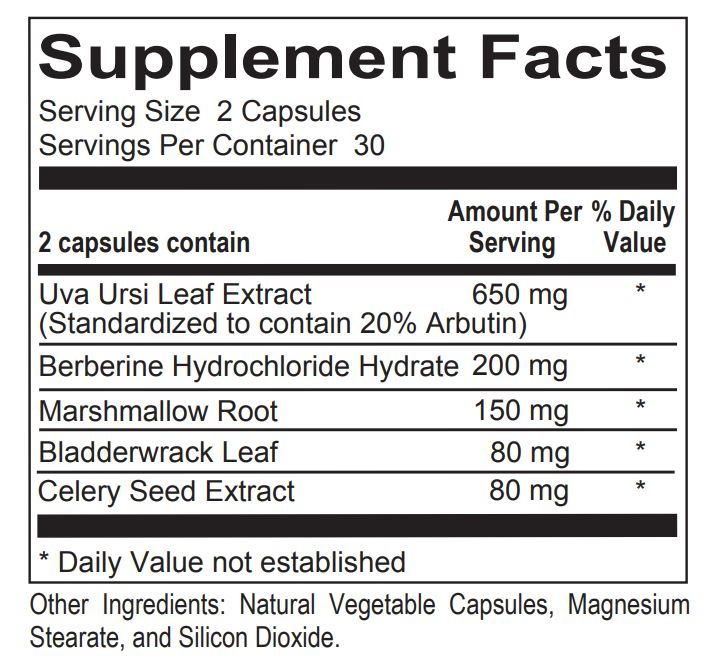 Berberine sulfate demonstrates excellent broad-spectrum support for maintenance of a healthy urinary tract.